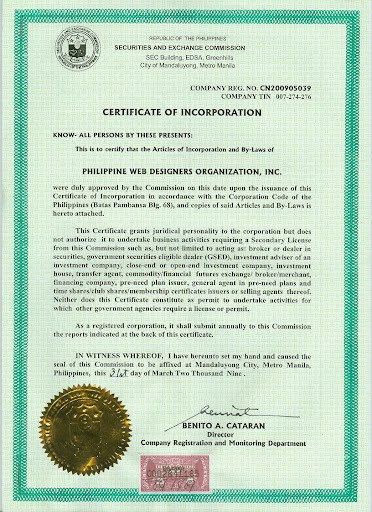 To all Filipino web designers and enthusiasts out there, we have some good news in store for you! 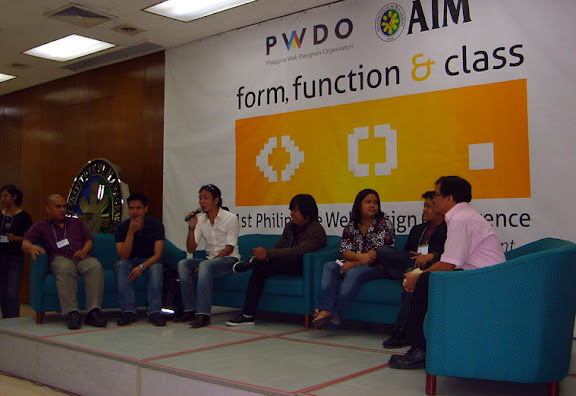 The Philippine Web Designers Organization (PWDO), a government registered group, will hold its first ever Web Design Conference in the Philippines and in Asia. It will be held on July 10, Friday, at the Asian Institute of Management, Makati City. Dubbed, “Form, Function & Class”, this whole day conference is the culmination of series of monthly mini-events that the group held in various venues. Our Philippine Web Accessibility Group will also participate in this event. We will be giving out “Disabled Friendly Website Awards” to three web designers together with the company they represent. This award is a token of recognition for designers who took their time in making their websites accessible to everyone including the Persons with Disabilities (PWD). 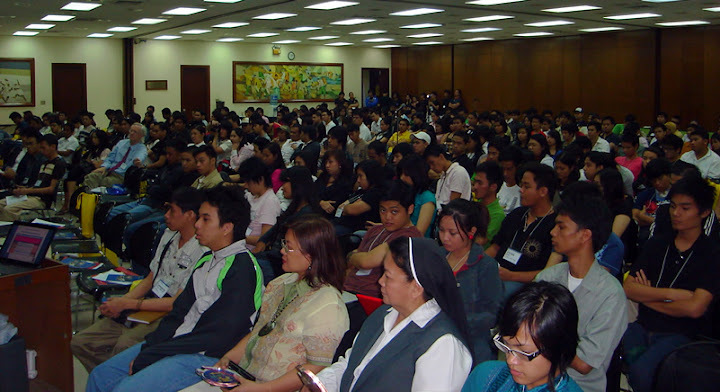 The awards are part of the advocacy program of the government through the National Council on Disability Affairs, National Computer Center and PWAG. To know more about the awards criteria as well as its brief history and list of past awardees, check out this link. Seats will be strictly limited to 400 participants and payment can be collected at the venue. You may reserve a seat at http://ffc2009.eventbrite.com/. PWDO will ask you to confirm your registration one week before the event. If you are not able to confirm, your reservation will be forfeited and given to someone else.